Sell your platinum with confidence. Have unwanted platinum or need some extra cash? Buyers of New York is the world’s largest platinum buyer; we pay the most cash for platinum, more than other buyers will. Platinum price is through the roof right now, so come sell to us! If you are looking to sell platinum, give us a call. We pay the most because we can refine the platinum ourselves, so there is no middleman that will cut into your profits selling platinum. We pay more because we know what platinum is worth. Sell Platinum NYC here. Sell your used and unwanted to broken scrap platinum. 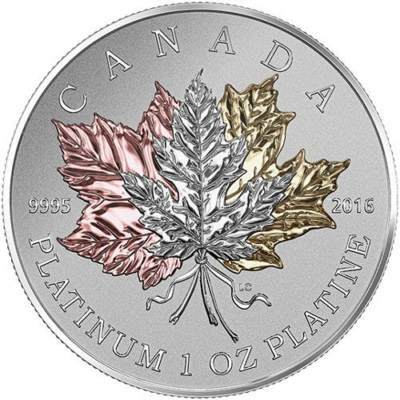 We test and weigh the platinum in front of you; competitive pricing paid. We buy and pay far more the platinum’s value for all estate jewelry. Sell us your platinum jewelry, watches, and coins, regardless of condition or year, foreign or domestic. 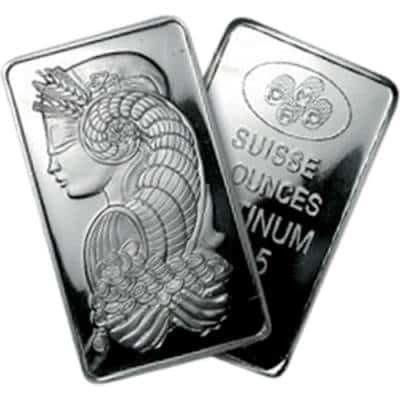 We buy all platinum bars and bullion regardless of size and condition. Call us or stop by our store for more info! With so many buyer in the New York City, it is important that you find the most reliable platinum buyer to maximize your cash for platinum payout. Whether you have platinum jewelry, scrap platinum, platinum coins or other platinum jewelry, you will get the best price in the current state of the economy. 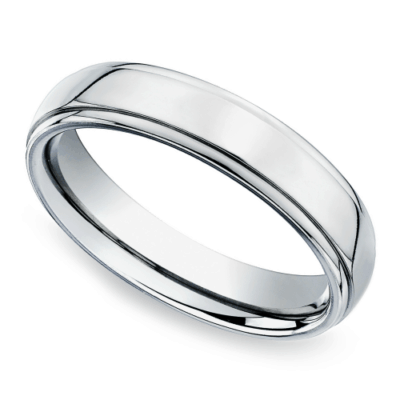 There are many places to sell platinum jewelry, but going elsewhere will pay you the least price for your platinum. Here at Buyers of New York, you can sell platinum for the highest amount and get what it’s worth.